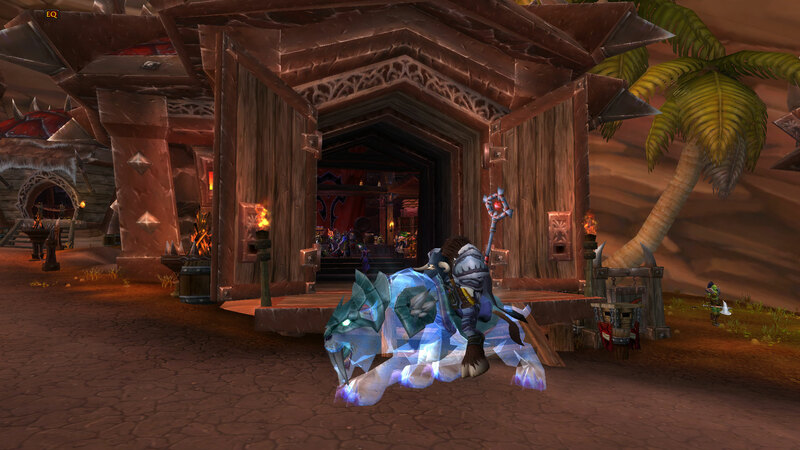 I’ve been wanting one for a while, and I finally purchased a Spectral Tiger on the Auction House. I’m pretty broke now with a total of 8873 gold across all my characters, but the only thing for which I really needed gold was this, and it’s mine now! 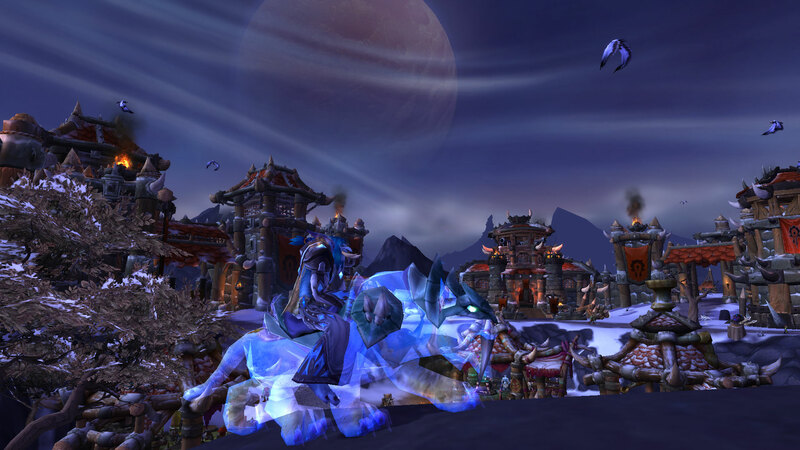 My druid was actually the first to mount it. Looking good there, little feral druid. The Spectral Tiger is still significantly cheaper than the Swift Spectral Tiger. I wonder if there’s some ingrained sense that epic versions are better even though they’re the same speed now. 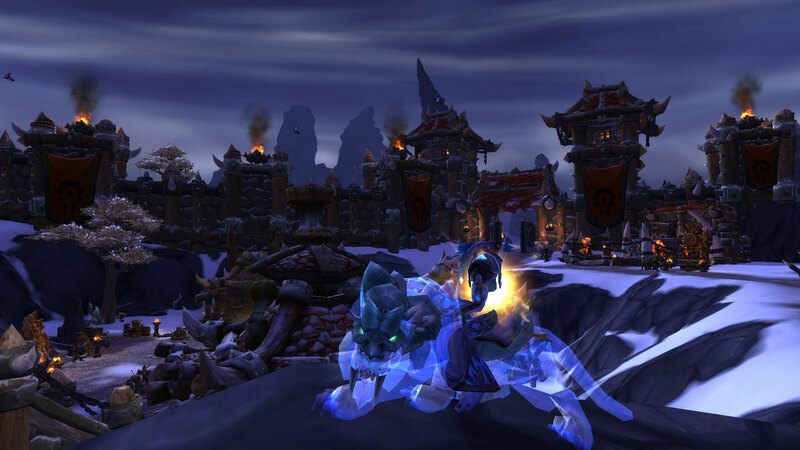 I actually prefer the Spectral Tiger because it has less armor, so yay for me. Hm… what gold sink is next?